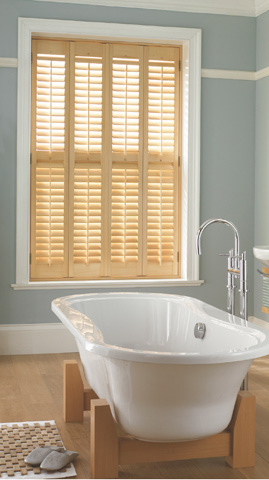 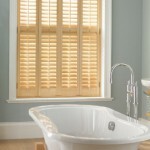 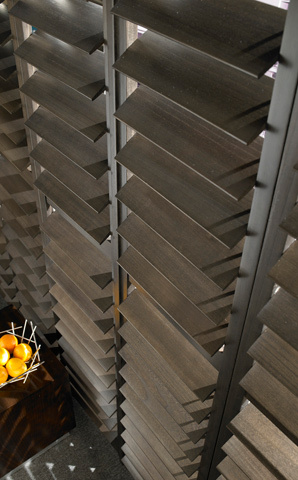 Designed for function and privacy shutters will enhance any new or period windows. 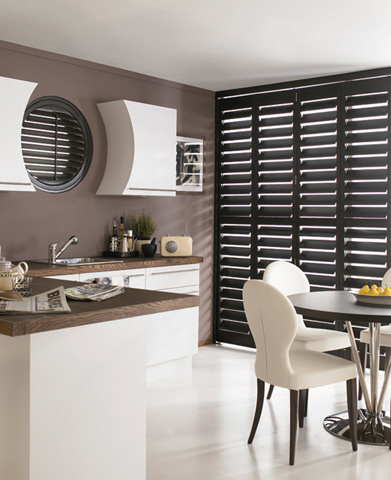 Our extensive range of quality shutters are both versatile and elegant to almost any window or door and can also be used as room dividers. 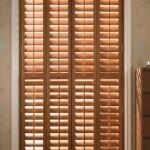 Our shutters come with a large choice of either bass wood or cedar wood and there are many choices of colours and stained finishes. 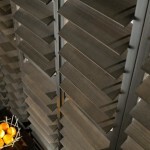 You also have the choice of different hinges and also stainless steel hardware. 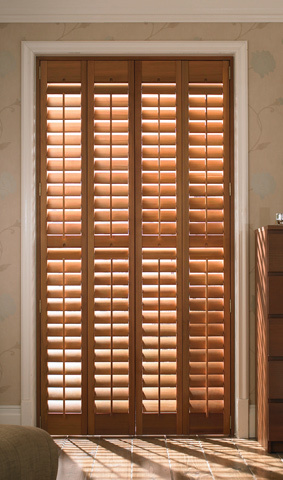 Shutters can come in single doors, doubles and even quadruple bi-folding doors. 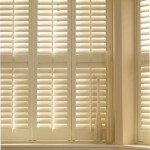 You also have the option of hidden tilt rods and even motorised tilting options. 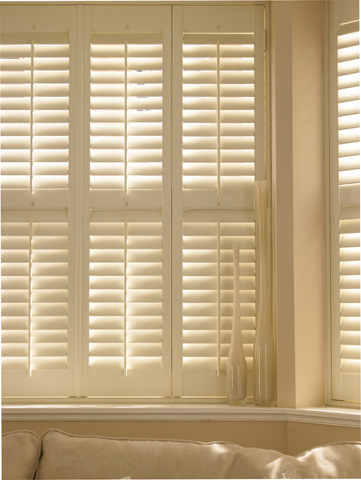 Shutters are easy to clean and without looped hanging cords will make your room look stylish and not to mention child safe.